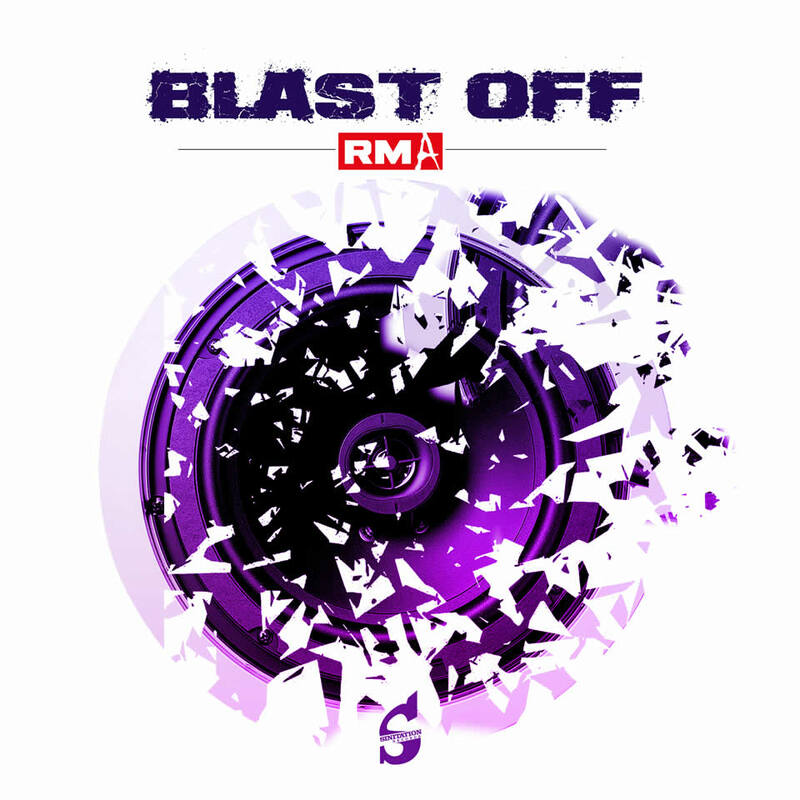 Sometime the name says it all: BLAST OFF, the powerful song by the Electronic Dance Music DJ/Producer RMA, starts like a rocket with lots of energy. Don´t expect to catch a breathe in the beginning, after seconds the flying start of BLAST OFF will turn you into dancing mode. A quick start itself does not make a good track. But RMA knows how to combine a special melody with great beats. Immediately after the “rocket launch” the crowd will start moving and dancing, you cannot escape the power and vibe of RMA´s BLAST OFF. Also the perfectly used breaks in the track are not interrupting the mood on this Electronic Dance jewel. The crowd has just enough time to bunch enough energy for the next round. Once you listened and grooved to the driving beats of RMA - BLAST OFF, the track probably won´t let you go. Good news: RMA`s track can be streamed or downloaded from several platforms. Beatport for example is a specialized online music service on Electronic Dance Music (EDM). Also the even more common platforms Spotify or iTunes are running the product. Don´t miss the EDM track RMA - BLAST OFF if you want to start raving right away. Friends of thrilling Dance Music will have a blast with this song by the talented DJ and Producer RMA. The powerful beats and the catchy melody fit perfectly to the rocket start of the song. With RMA - BLAST OFF you can be sure to set the crowd in motion. RMA created a small masterpiece for everybody who is in love with powerful electronic dance music. Download or stream RMA - BLAST OFF from the mentioned platforms – you won´t regret it but remember to stop dancing at some point.